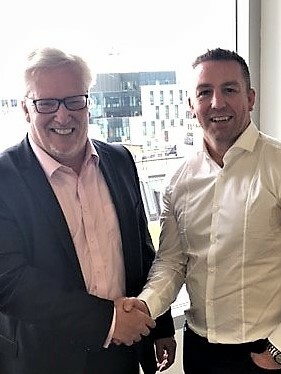 Following on from Legal Protection Group’s strategic partnership with Stride, LPG have announced a long term agreement with Advanced Rent and Van Mildert. Advanced Rent are a team of experienced residential property financiers and private equity investors with a proven track record in bringing bespoke insurance and financial products to the residential landlord market. Van Mildert are a unique tenant referencing company and work with some of the best letting agents and software providers in the UK.